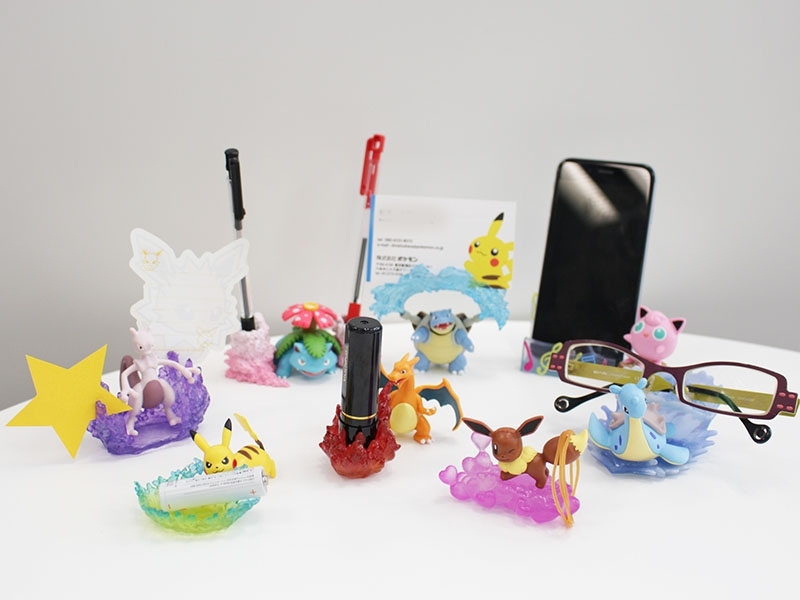 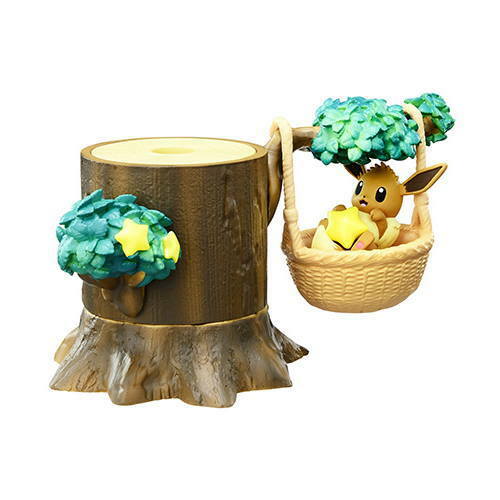 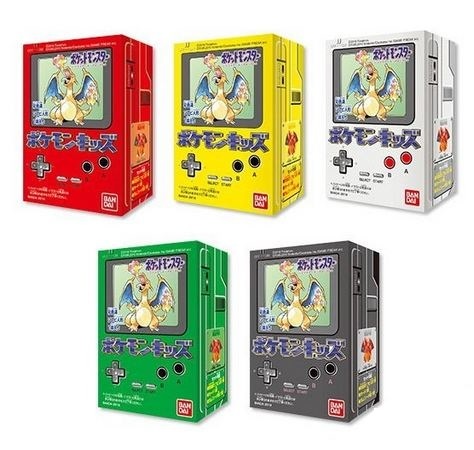 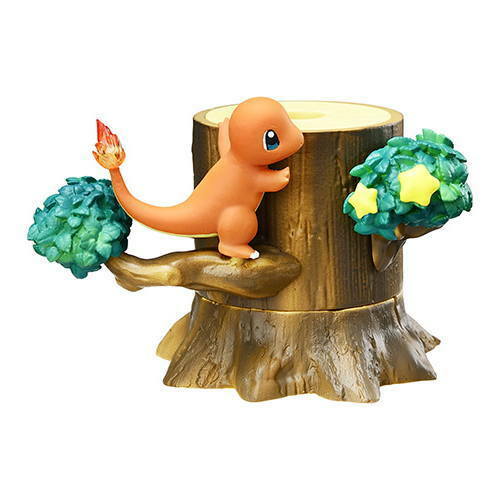 Re-Ment Pokemon desk top figures series #2 have finally arrived. 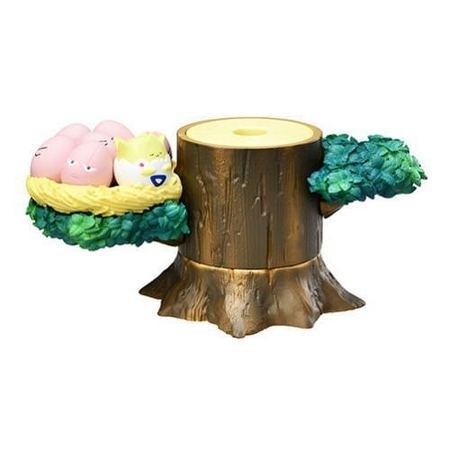 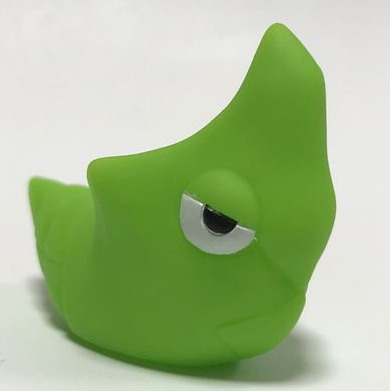 This time there are 8 new characters in a variety of adorable stands and holders for your desk. 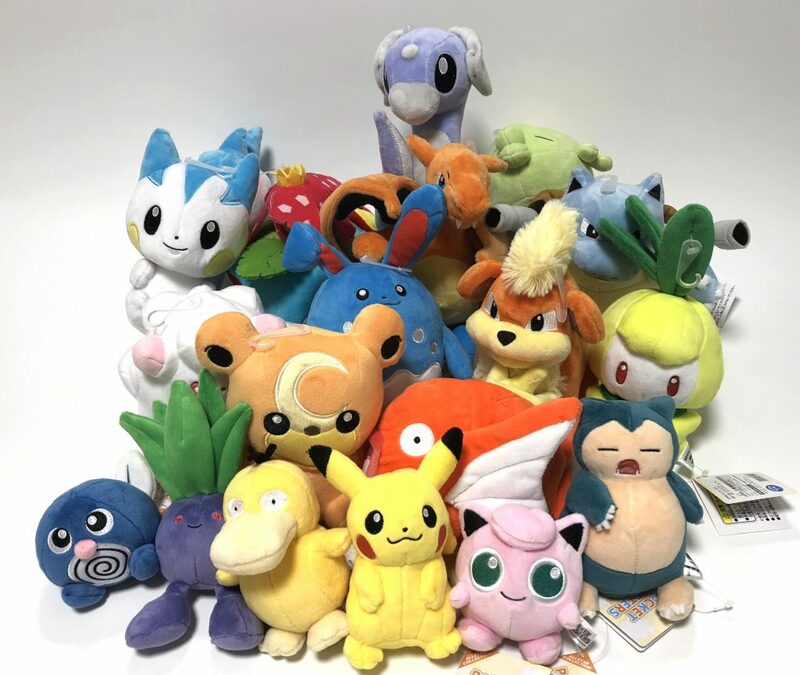 The figures came in random boxes so you had to open the box to see which figure that you get. 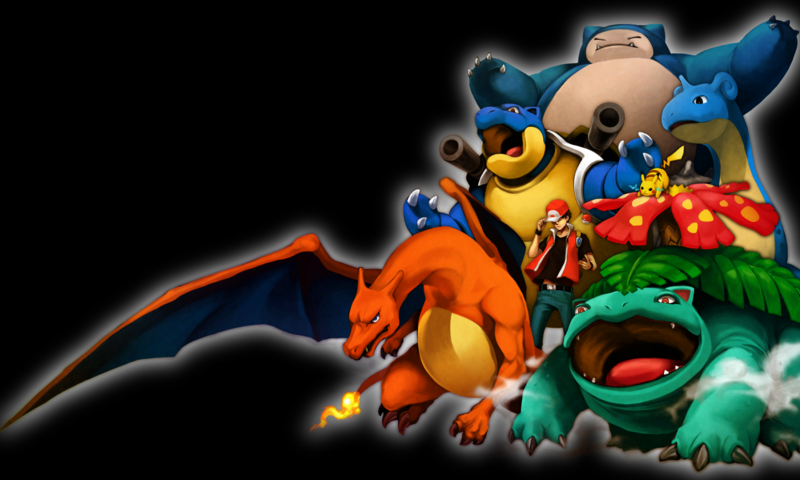 This time there was Eevee, Pikachu, Lapras, Jigglypuff, Blastoise, Venusaur, Charizard and Mewtwo. 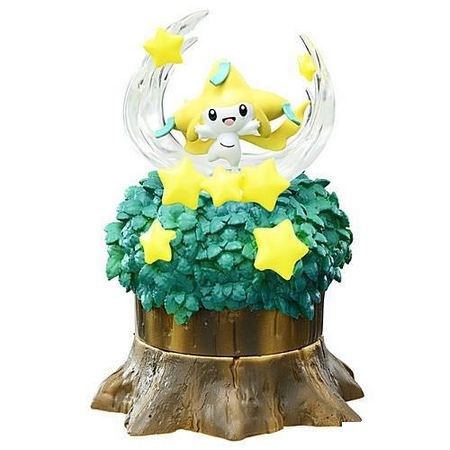 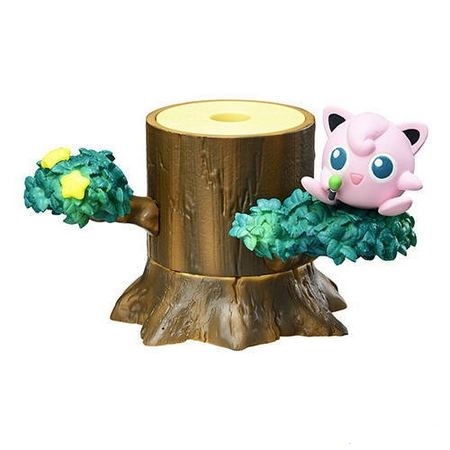 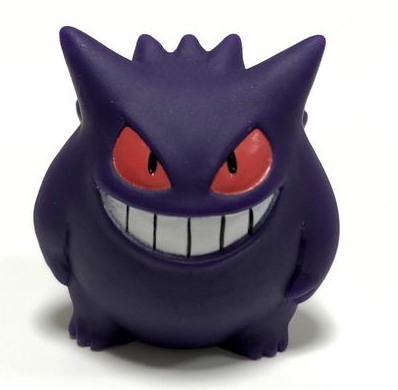 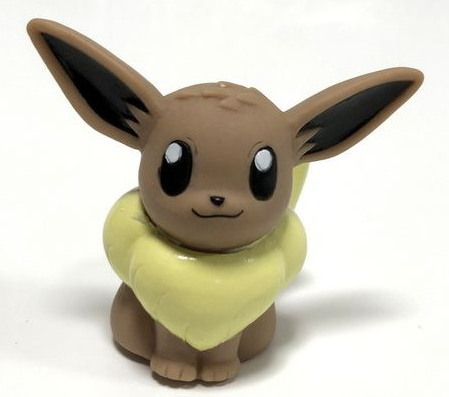 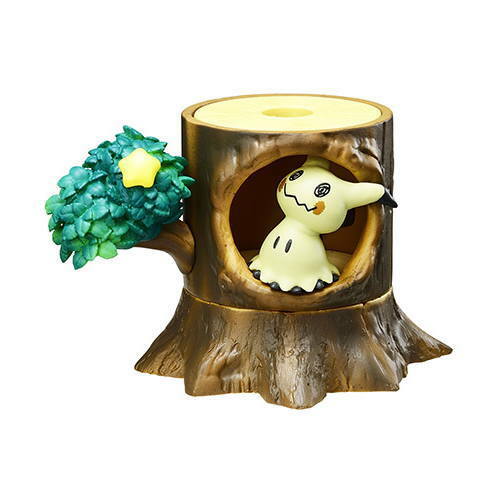 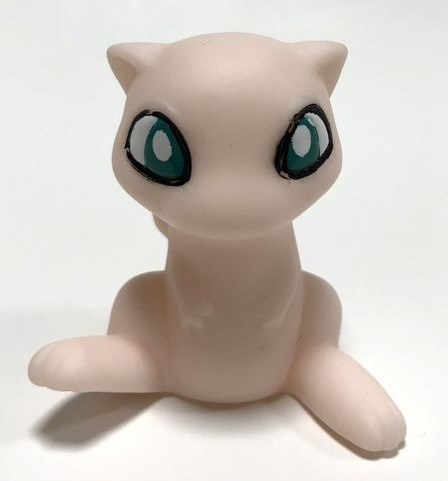 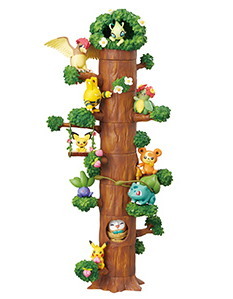 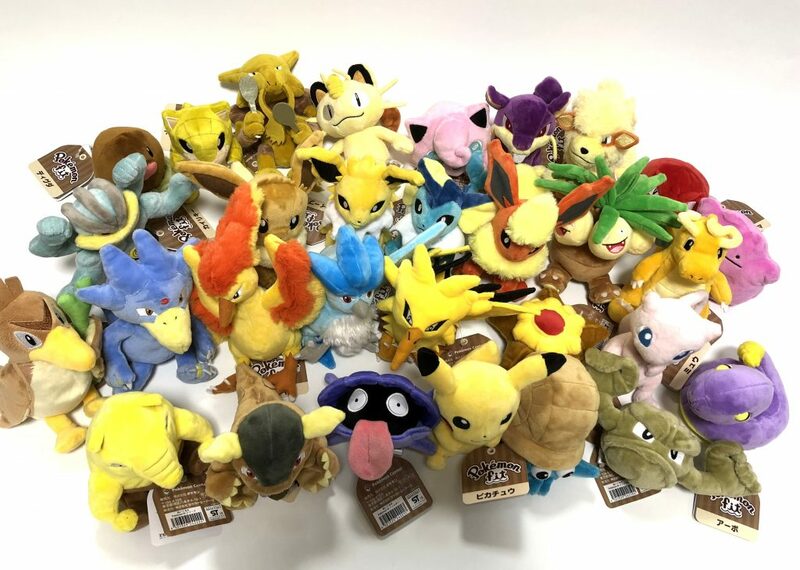 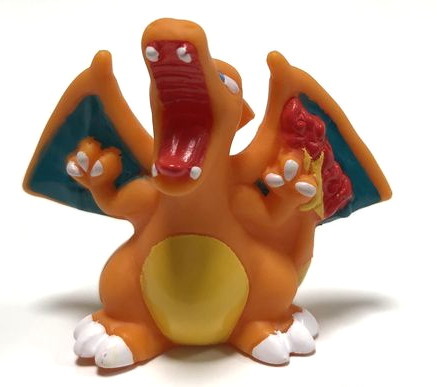 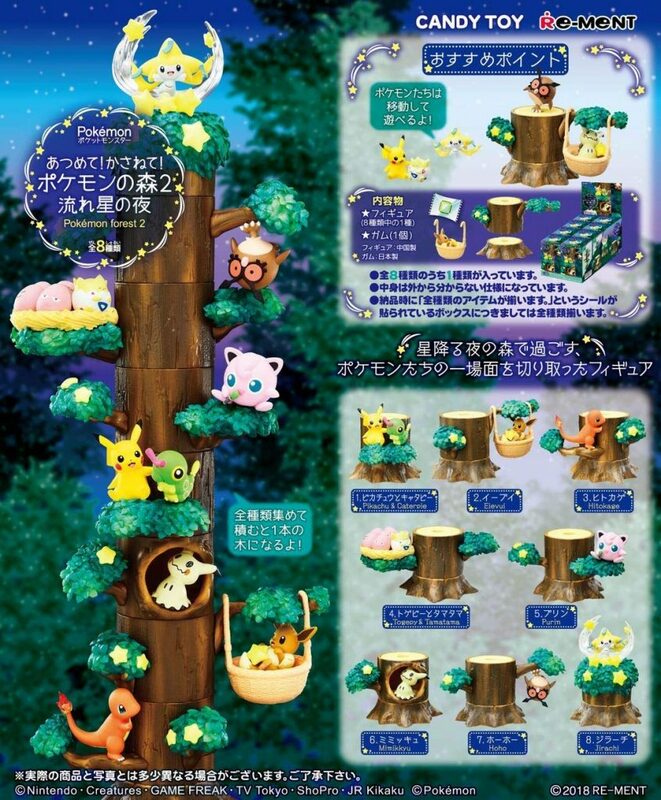 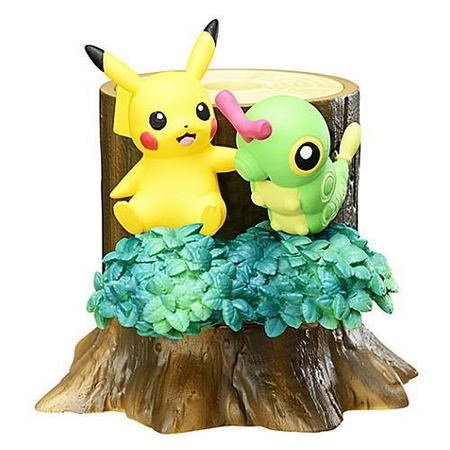 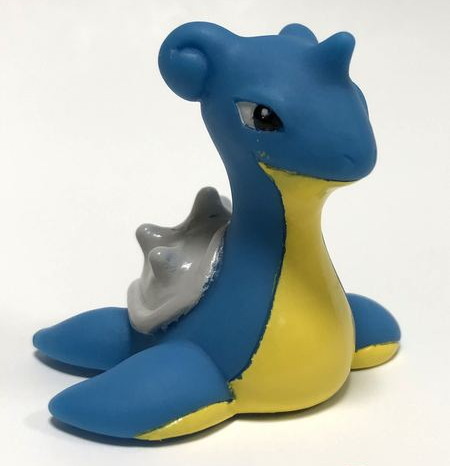 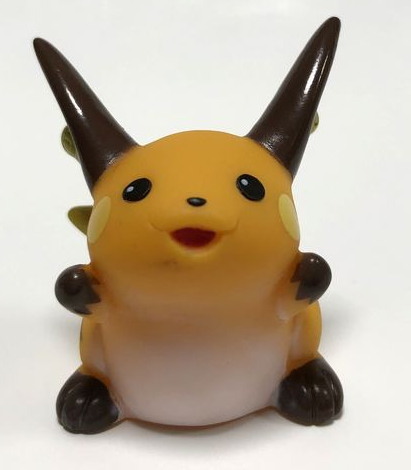 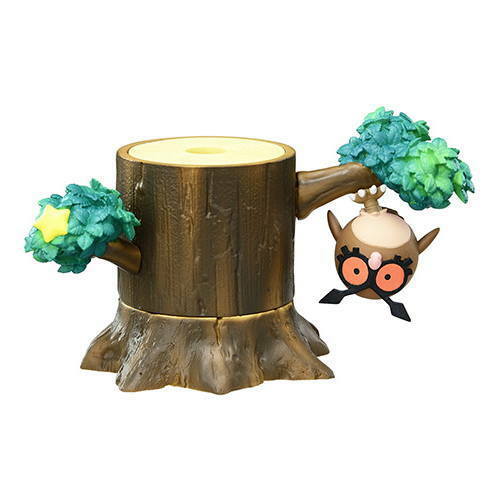 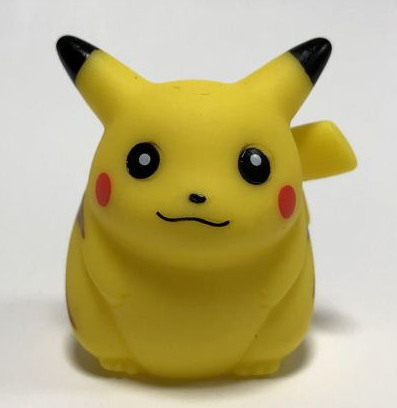 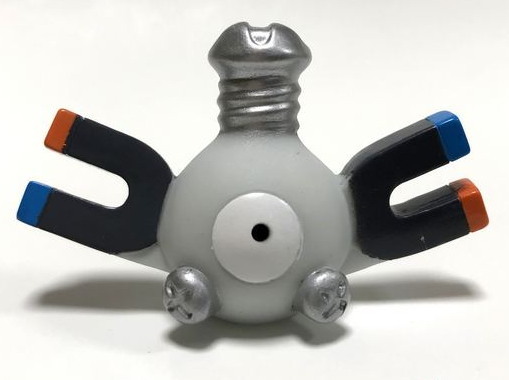 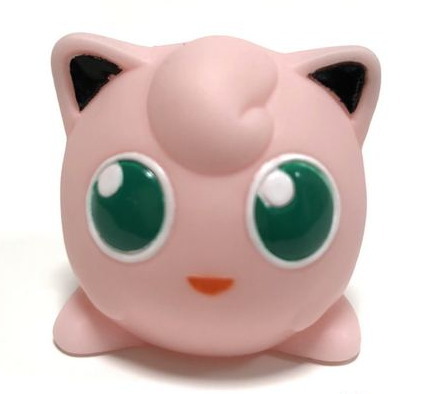 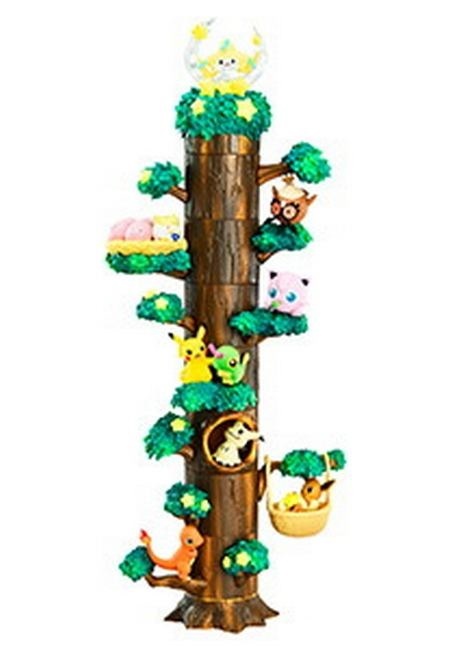 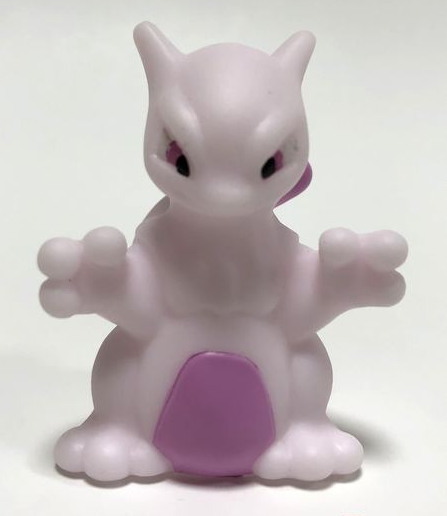 The figures are available on Pokevault.com along with bigger pictures and descriptions.